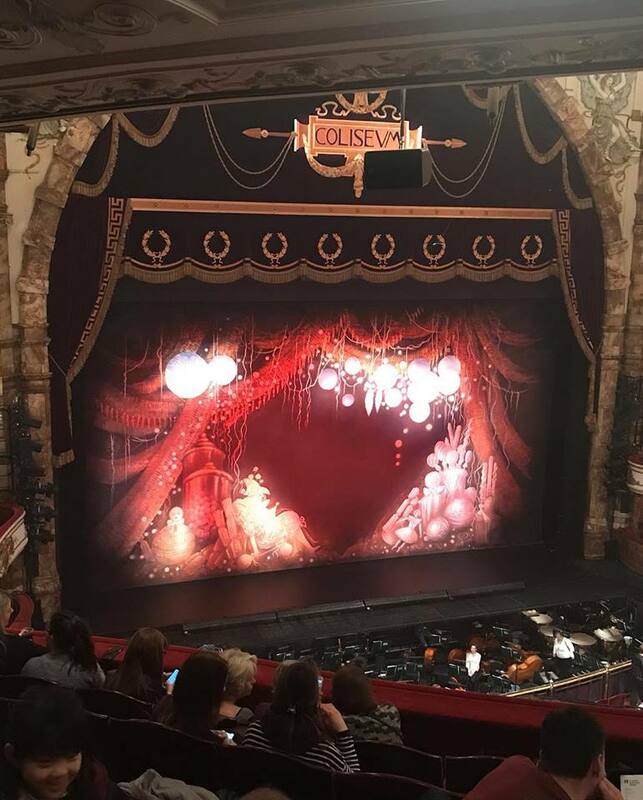 We ended the school term with magical trip to Coliseum theatre to all watch the dress rehearsal of Nutcracker. 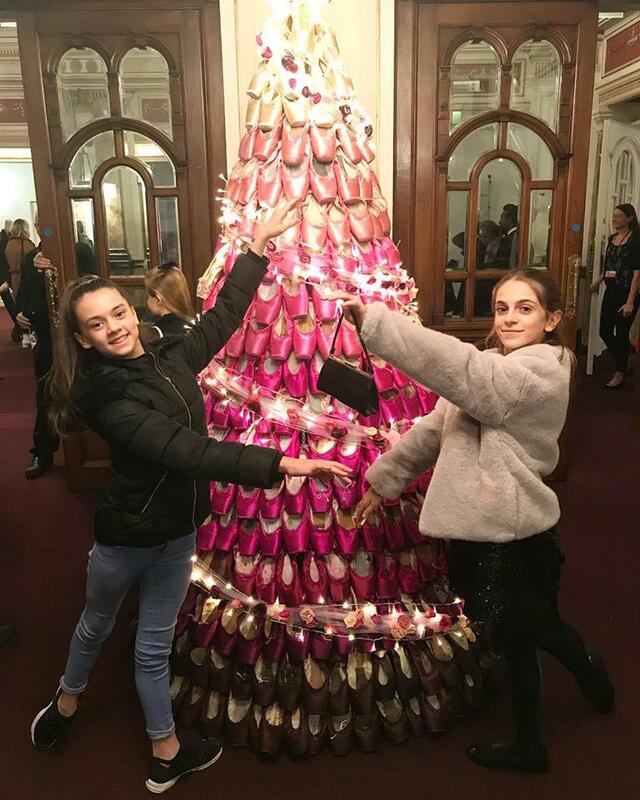 Thank you Mrs Natalia Kremen and the English National Ballet for this wonderful Christmas present. 40 students were watching the performance full of admiration with open mouths. Our founder Natalia Kremen and Mrs Roberta Marquez will be offering private tuition classes this December 2018. Contact Natalia Kremen Ballet School have studios based in London. 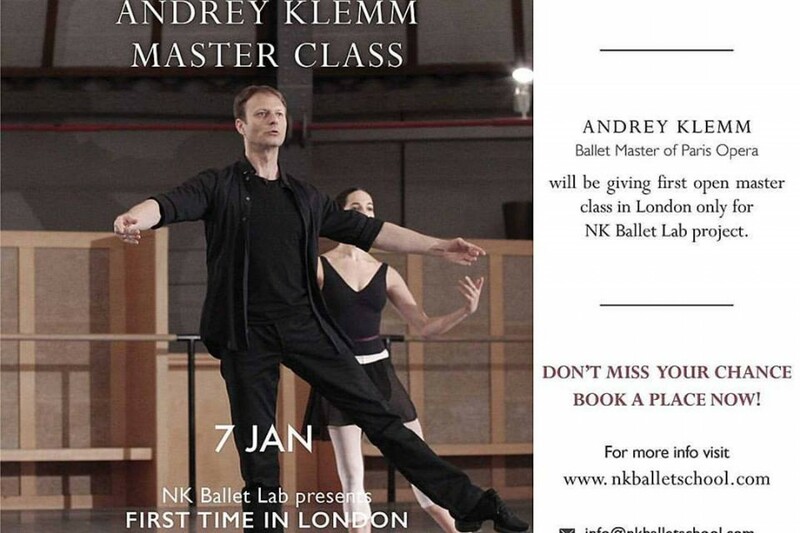 To book your private session by emailing info@nkballetschool.com. All emails will go in to a draw to win one free private class! Introducing a short video staring our stunning ballet mistress, Mrs Roberta Marquez. Here at Natalia Kremen Ballet School, we love her Sunday classes. It’s a dream come true to be taught by a Prima Ballerina and such an inspirational ballet teacher!